Talent acquisition is more of an art than a science, and any “talent acquisition strategy” is by nature a complex and varied thing. Any such strategy will be affected by a huge number of variables: your organisation, culture, industry, location, objectives, business strategy, personnel needs and the available talent will all have an impact. A catering company should have a different talent acquisition strategy to a financial advice firm; and if it doesn’t, either the caterers or the financial advisers have gone wrong somewhere! Of course, neither the caterers nor the advisers will have much luck if their strategy doesn’t match the reality of what’s available among the jobseekers out there. So talent acquisition is tricky and even trickier to pin down, but what we can be sure of is its importance. Quite simply, the most successful companies tend to be those which not only invest in the best talent but do so with a consistency that extends beyond the recruitment stage into the everyday employee experience. Make yourself attractive to top talent. Make yourself attractive to current employees. When recruiting, the candidate experiences your company offers – how applicants experience your recruitment and onboarding process – will have a major impact on how they see you as an employer. If the experience is a negative one, chances are they won’t be coming back; but if you get the candidate experience right you can create a welcoming brand that’s attractive to other jobseekers, letting you reap the benefits further down the line. A poor candidate experiences translate to a bad employer brand, which will reduce the likelihood of the best candidates looking your way in the future. It remains true that first impression matters; and these days, first impressions come long before there’s any human contact. Your social media presence and wider branding will have an impact, as will your website. A strong talent acquisition strategy will take all of this into account: a positive and consistent employer brand can generate the kind of exposure money can’t buy. For that reason, remember that these points apply to all candidates; not only the ones you end up employing. The candidates you reject can have a major negative impact on your employer branding, because they’re not leaving with a job offer. Unhappy candidates will say unhappy things, and enough unhappy candidates can turn your employer brand toxic. 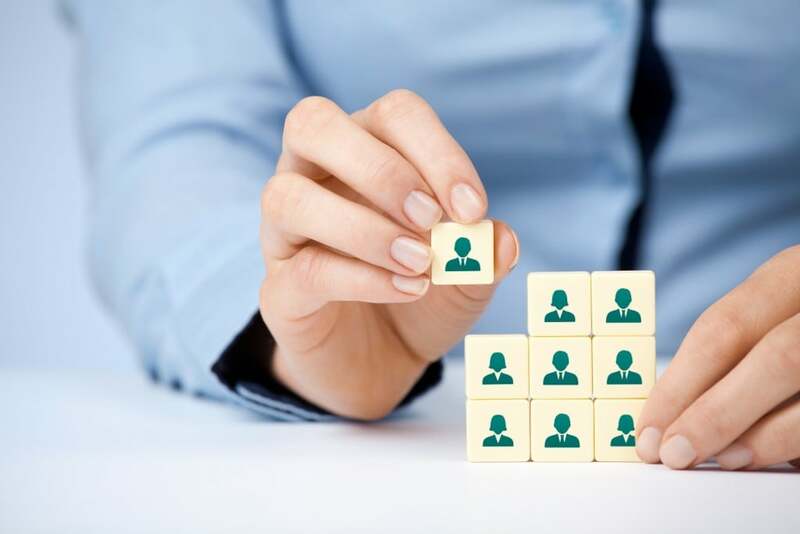 The risks and rewards inherent to employer branding highlight the necessity of having a clear and consistent talent acquisition strategy: if done right, your acquisitions can generate growth for both your company and its reputation; while haphazard recruitment can have disastrous long-term consequences. Soloman Associates are talent acquisition advisers with a broad talent network and tried-and-tested acquisition strategies. We know what businesses need: give us a try and take the first step to levelling up your business today.